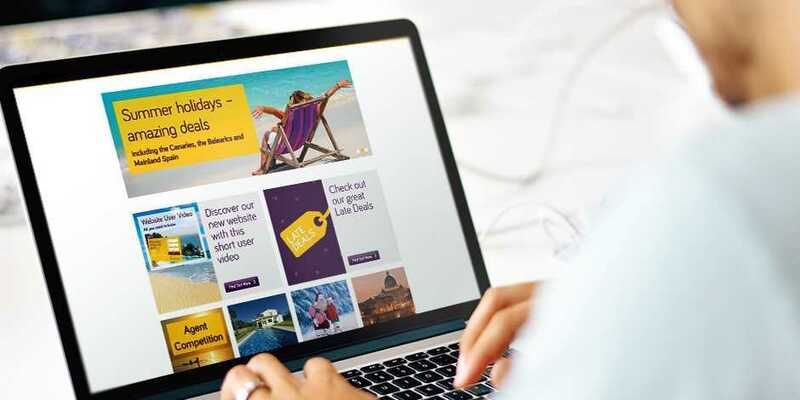 As part of Monarch’s move to a single brand, they extended their ongoing website development relationship with Zolv to build a brand new holidays trade website to replace the existing multi-brand site. By re-working existing functionality and creating new features, with a great new look and feel, Zolv have delivered Monarchs agents a modern sales tool making the holidays booking journey much easier for them. Putting the user experience of the agent at the heart of the holidays re-design, Zolv focussed on agent feedback when designing and building the all new monarchagents.co.uk. A key element of this feedback was the desire for a more flexible way to complete searches. This was achieved through a brand new search interface positioned horizontally along the top of the page, with simplified navigation and advanced filtering. The Search functionality provided the ability to search much more quickly across all (or single) dates, destinations and airports through the use of ElastiCache technology. New improved navigation on the search results then allows the agent to toggle through various options in mili-seconds including resort, price, departure and board basis, allowing Agents to be creative and flexible in their searches whilst highlighting inspiring options for their customers. Monarch’s new site was built on Zolv’s Web Travel Platform (WTP), allowing Monarch’s administration team a simple way to update key content. By utilising WTP it provides a number of key features including product and content management, offers and promotions tools, agent management and much more. ” The Monarch Trade team have been very clear on how quick and easy they wanted searching holidays to be for their Agents and together, we have delivered something that is making a real positive difference to their conversion opportunities”. Stated Clare Watson, Operations Director at Zolv. Monarch Agents now have a new streamlined site that is easy to use and inspiring, providing Agents with all related product options and relevant alternatives. Agents have a site more appealing for them to use, ultimately increasing the engagement and conversion with their customers. Zolv also created for Monarch an in-depth Explainer video for their Agents, highlighting just how easy and flexible their new Agent site is.